It’s only Tuesday and Urban Cone’s already got us thinking about the weekend. The band released a new track off their upcoming album Polaroid Memories called “Weekends,” and it’s got a very cheery, upbeat chill vibe. It’s the kind of song you want to burst out the door to on a Saturday morning as you jump on your bike with your friends riding alongside you. There is a slightly melancholy part of the song right before the chorus, which is my favorite part, probably because I’m used to Urban Cone’s melancholy lyrics. Before the chorus they sing, “Do you remember, we used to build castles?” in a very reminiscent voice. “I used to feel it. You used to feel it.” They continue as the beat slows down and the guitar begins to strum lightly. 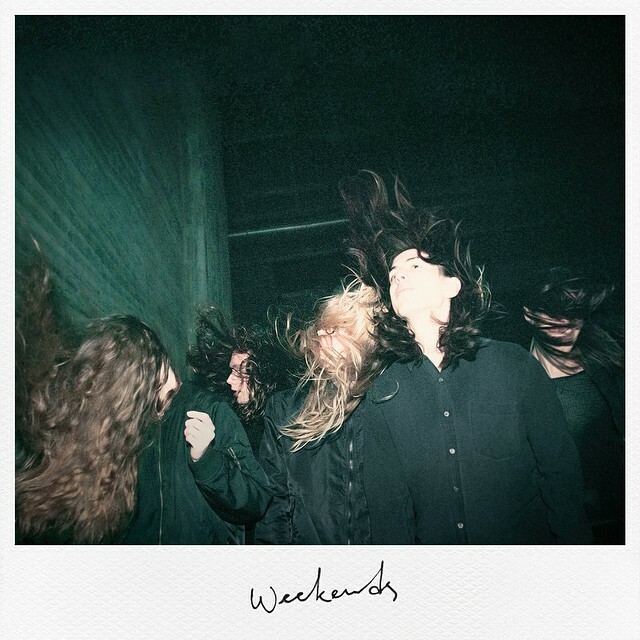 Listen to “Weekends” below and pre-order Polaroid Memories here.